Welcome to comment spam hell. Doesn’t matter how small your site is, it takes no time at all for spammers to spam spam-filled comments of spammy spam spam. Honestly, who buys medicine from dodgy Russian websites anyway? Obviously enough people to warrant more spam. 1. Don’t use Captcha. Asking users to type random characters that are difficult to read is a huge pain in the neck. Respect your reader’s time. Please, no more captchas! 2. Don’t make users register. Or verify their email, or anything else to prove anything. Readers of your blog just want to comment. They don’t want another account on some random page with the possibility of their email ending up on a spam list somewhere. So just let them comment without any registration or delay. 3. Don’t close off articles to new comments. So many blogs do this. After 30 days or so the article reaches its expiry date and is summarily killed off. Don’t do that. Comments are the collective mind of the internet at work. Keep it alive. It is amazing how many times a 5 year old comment is still valid (even in computer programming), and people often want to add their bit to the hive mind. Let them. 4. Don’t hold every comment for moderation. Once a user comments, they want to see it. And if they are asking a question, they want others to see it and answer it ASAP. People will give up on your site if they have to wait for comment moderation. Besides, I can think of better ways to spend your evening than than pouring through hundreds of spam comments trying to find the legit ones to approve. Don’t we have computers and stuff that can do this? Why yes we do! 5. Don’t pay a ton of money. You don’t need to subscribe to an an expensive service. If you are going to make it easy for users and difficult for spammers you need some sort of system to check comments and veto the bad ones. But you don’t need to pay a fortune. 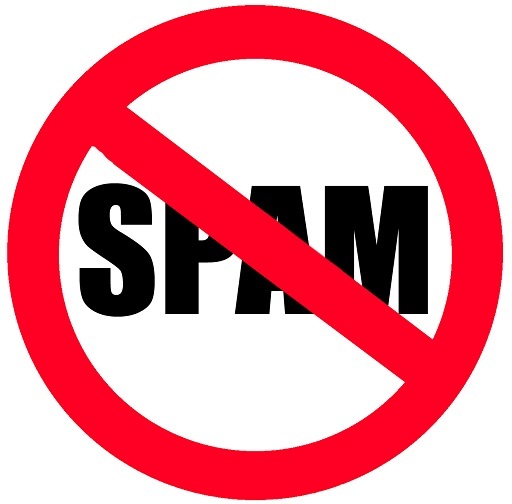 For WordPress, one brilliant comment spam blocker is WP-SpamShield. No, I’m not on a commission, and I didn’t write it or know the people who did. It’s what works for me, and it will probably work for you too because it is so darn simple. You just install the plugin, and that’s it. No settings, no tweaking, no setup, nothing. It just works. In fact it works so well you can have your comments completely open and won’t get any spam. It just deletes them. Gone. You never see them. And it won’t break the bank. As of January 2019, it costs $34 USD.